Everyone wants young looking, rejuvenated skin. Even Ponce de Leon was searching for that in the swamps of Florida! And to think, all he really would have needed was a trichloroacetic (TCA) acid chemical peel from Dr. Herte. We use TCA peels to address pigmentation issues and rough skin texture. It’s easy to think that all of the today’s aesthetic procedures are relatively new, but chemical peels have been around for ages. Cleopatra was one of the first known proponents; she used the lactic acid in sour milk to peel away imperfections on her face. 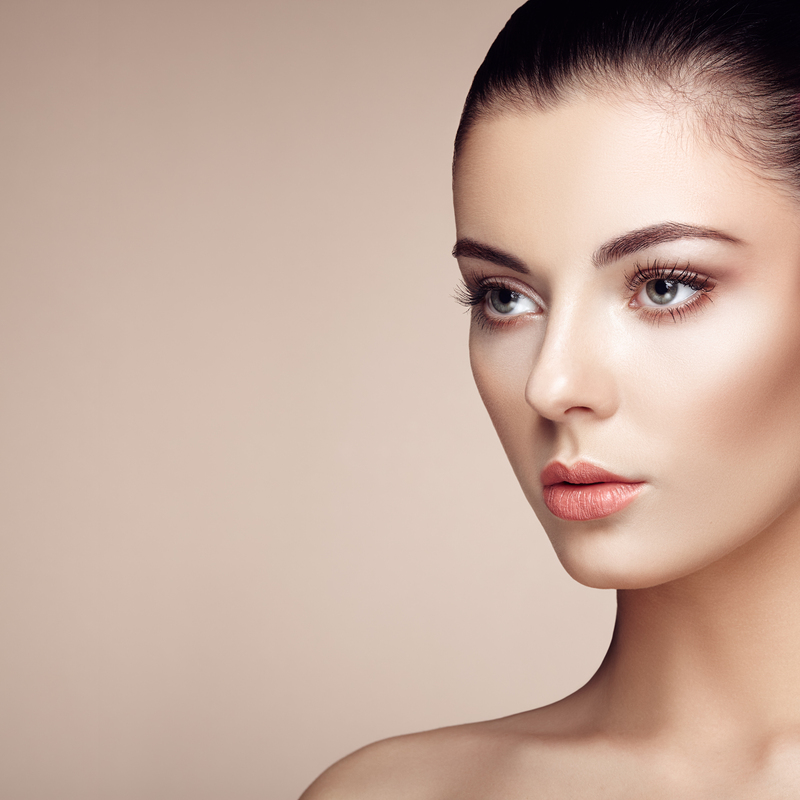 There are three types of peels — light, medium, and deep. Light peels are usually done with various peeling agents that come from natural sources. Glycolic acid, for instance, comes from grapes and sugar cane. Salicylic acid comes from certain plants. Alpha-hydroxy acid comes from fruit. These peels are light and remove upper layers of dead skin cells and oil. There is really no recovery. Medium peels use trichloroacetic acid. Trichloroacetic acid is a modified synthetic chemical based on common vinegar, also known as acetic acid. Medium peels penetrate the skin more deeply than light peels. They remove the dull, damaged outer layers of skin, and replace them with a new, smooth layer of skin. Medium peels require some recovery time. Deep peels use phenol acid and are quite aggressive. Due to their extensive recovery time, phenol peels are not done much anymore. They are still effective for removing extensive acne scarring and deeper wrinkling, however. Dr. Herte predominantly performs medium TCA peels. She finds that TCA peels reduce over-pigmentation problems, including melasma and reveal smoother skin. When trichloroacetic acid is applied to your face, there is a pretty intense stinging sensation. For that reason, Dr. Herte places her TCA patients briefly under a general anesthetic. The TCA peeling agent is applied directly to the skin and is then left on the skin for a pre-determined amount of time. When this is complete, the chemical solution is washed away, and a soothing ointment is applied. After your procedure, you’ll feel as if you have a moderate sunburn. Your skin will be pink. Iced compresses help with discomfort, as do occlusive ointments such as Aquaphor. Your skin will progress from pink to a bronze tone as your pigmented areas begin to darken and lift. Your skin will peel in sheets over the next week, similar to how it would from that sunburn. When the pigmentation areas peel away, they are replaced by pink, smooth, even-toned skin. Dr. Herte usually recommends the use of a prescription bleaching agent (4% hydroquinone) before and after your peel to prevent a recurrence of your pigmentation problems. Want to peel your way to better skin? Call us at 702-732-9600 and ask about our TCA peels.